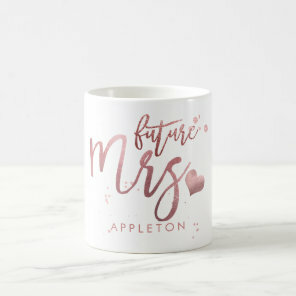 Looking for wedding gifts to give the happy couple? 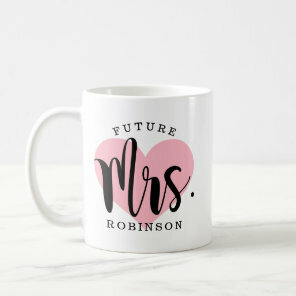 Why not buy them mr and mrs mugs and customise if you wish with your own text. 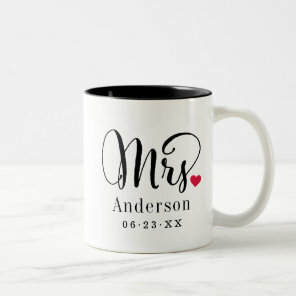 We have featured below a collection of wedding mugs including couple mugs and her and his mugs which you can personalise with your own text! 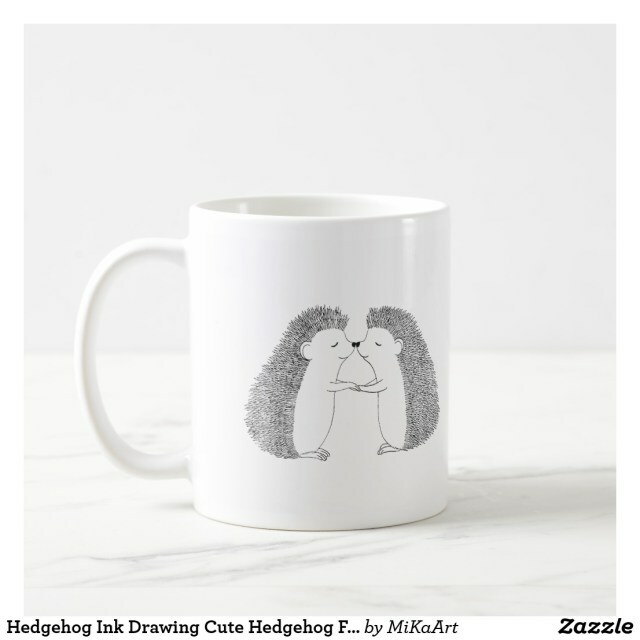 These mugs are ideal for giving as an anniversary gift too! 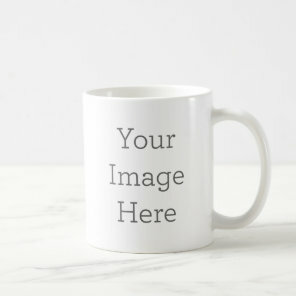 Want to see more anniversary gifts? 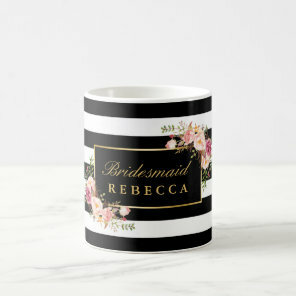 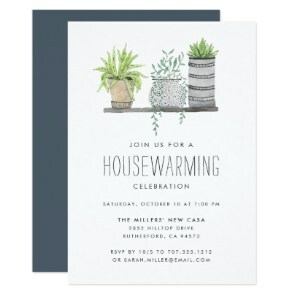 Looking for more supplies for weddings or mugs?